In recent years there has been an upsurge in the depletion of usable freshwater resources, not only in South Africa, but also in many countries globally. If you take just South Africa’s water resources by number, a mere 8% of the country’s land area provides 50% of our run-off and only 9% of rainfall ends up as run-off in our rivers. At least 37% of water is lost in the current urban infrastructure. More alarmingly, it’s estimated that the demand for water will reach the 17.7 billion cubic metre mark by 2030 which experts say is way beyond the limit of what can be safely allocated. 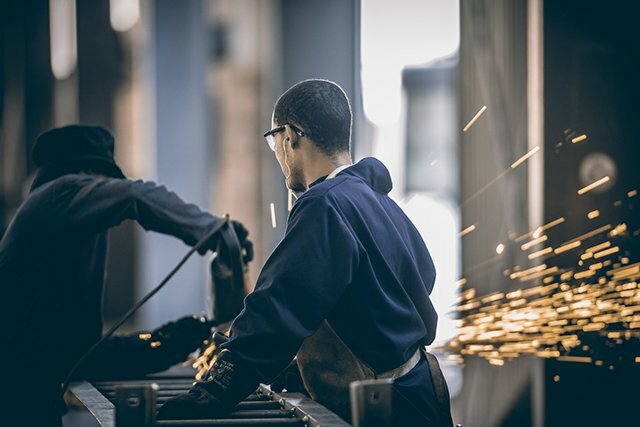 For a business to thrive in the future across the spectrum of domestic, industrial and fire demands; leaders of industry need to relook their water banking strategy. Unsustainable watershed conditions, pollution, and weak water governance mean that companies like Abeco Tanks are rethinking how they think about water. The company does not merely market state-of-the-art water storage vessels; rather they promote the concept of banking water, so this precious resource is available when you need it most. It may be the natural cycle of El Nino or a more prolonged outcome of global warming, but water scarcity has set global alarm bells ringing and by all accounts, it’s a problem that’s not going to go away anytime soon. Most climate models forecast that individual countries will receive the same quantity of precipitation that it has historically; it will just arrive more erratically. Right now, in southern Africa, we have most of South Africa in the grip of a drought while Mozambique and Zimbabwe have experienced the worst floods in history. Experts say the climate shift requires businesses to invest in water and embrace strategies to bank it as we would any valuable currency in the world. In America, states like Arizona and California are actively banking underground water as a hedge against population growth and possible cutbacks due to low water levels. This new phenomenon is known as water banking and it’s opened up a different conversation. Large-scale groundwater banking is a critical element that global leaders of industry are tackling to protect themselves against crippling droughts, loss of income, loss of jobs and likely, business closures. Doomsayers predict war will be waged over water in much the same way as it has in the past over oil, gold, and diamonds. Moreover, underground storage is superior to surface storage. The main reason being that it’s cheaper than the cost of reservoir expansion. However, in southern Africa we’re not there yet, as it requires extensive infrastructure and the willingness of government to invest in large-scale underground water storage projects. Water solutions provider Abeco has developed the most economical solutions to water storage over 35 years, without compromising safety, hygiene quality, and durability. 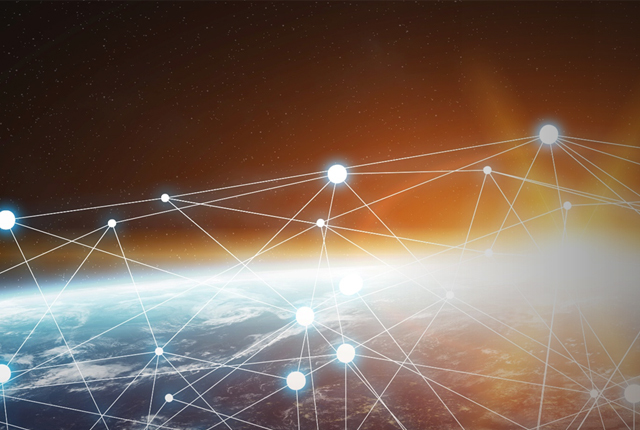 The company follows a revolutionary approach to how it thinks about water and is dedicated to harnessing modern technology to bank water as cost-effectively as possible. Abeco Water Storage Tanks are a familiar sight across the African continent. Surprisingly, the design has stayed the same since it first reached the market in 1983. 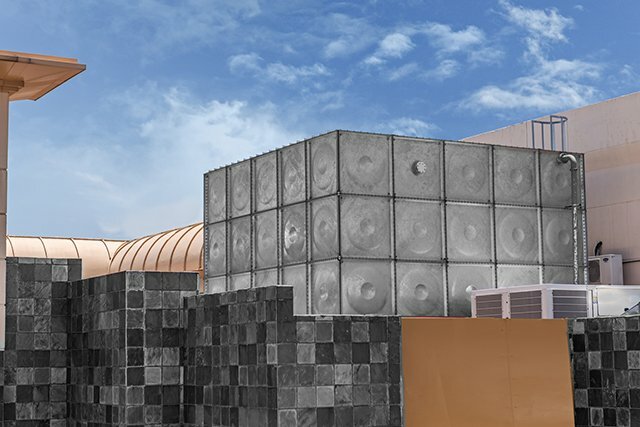 Refinements that have been made affect form and functionality such as changing from steel to Supraform steel and introducing galvanised tanks, so the stored water is unaffected by ultraviolet or light penetration. In 2013, Abeco adapted its product range to expand its footprint in the waste water, dry bulk storage and digester market. It did this by adding a powder-coated circular tank to its range that is now the #1 performance interior tank lining available for water and wastewater storage. These tanks are supplied with aluminum geodesic domes which are the best dome covers for its applications. 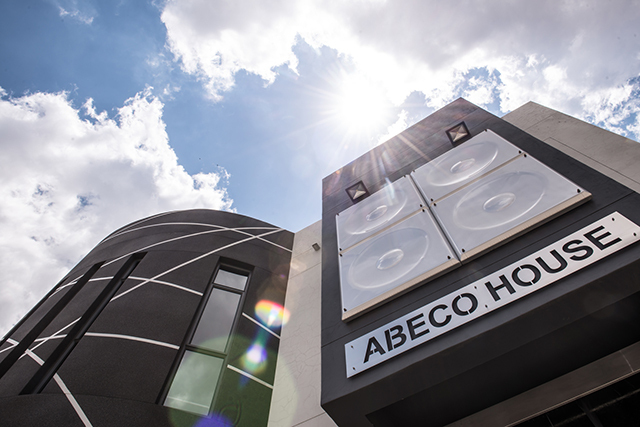 Innovations aside, it’s the thought leadership at Abeco Tanks that’s most impressive. Ramos and his team view their role as facilitating water banking as opposed to water storage. It’s a paradigm shift brought on by the impending water crisis that businesses face all around the world. 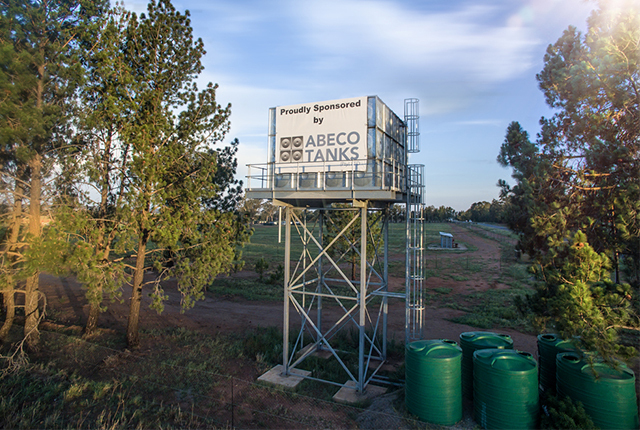 “Having an Abeco Tank is like having a water savings account – you bank water in the same way you bank excess capital and draw on it when you need it. More importantly, it’s a better way to reuse water where grey water becomes as valuable as rain run-off,” said Abeco Tanks CEO Mannie Ramos. This article was published in partnership with Abeco Tanks.